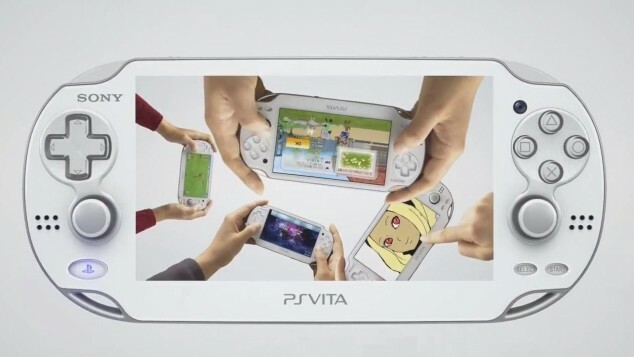 As you may have already known, or even seen them, the PlayStation Vita has landed on our shores quite some time ago in May. So if you head to probably any official Sony stores, or any recognized dealers, you would be able to purchase one for yourself. However, the usual black version of the portable console is only available now, so you basically only have a single option and for those who rather digress the conventional black, here's the good news for you. The Crystal White version will be available for us Malaysians starting from July 12th, retailing at a similar price of RM1099. Along with the release of the new colour edition, an all new White Accessories Pack would also be available for purchase, priced at RM89 when purchased with a Crystal White PS Vita and a game. So, are you excited about this? The Crystal White addition should give Sony's portable console a new breath of fresh air, but the main concern remains: are portable consoles really necessary now, given the rise of the likes of tablet and smartphone games?